Below you can read older comments. The species is described from Northern Finland and are also distributed in Nothern America. 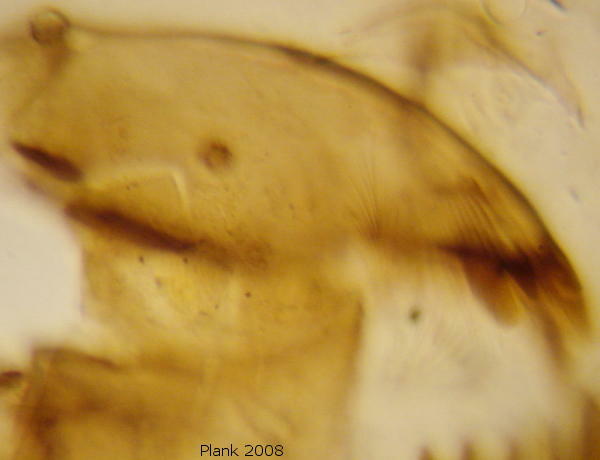 … it may be T. lapponicus due to the surface tooth at T. lapponicus. The only difference is T. lapponicus' mandible has 3-1-2-1 (inner-apical-outer-surface) teeth whereas above it has 3-1-2-2 but I also know that surface teeth from worn T. gracilentus specimens appears often as 1 single plate although it has 2. So this specimen seems closer to T. lapponicus than to T. lugens. As mentioned below #5 this specimen has no plate at all behind mentum teeth like T. gracilentus has. Does anybody disagree to that? 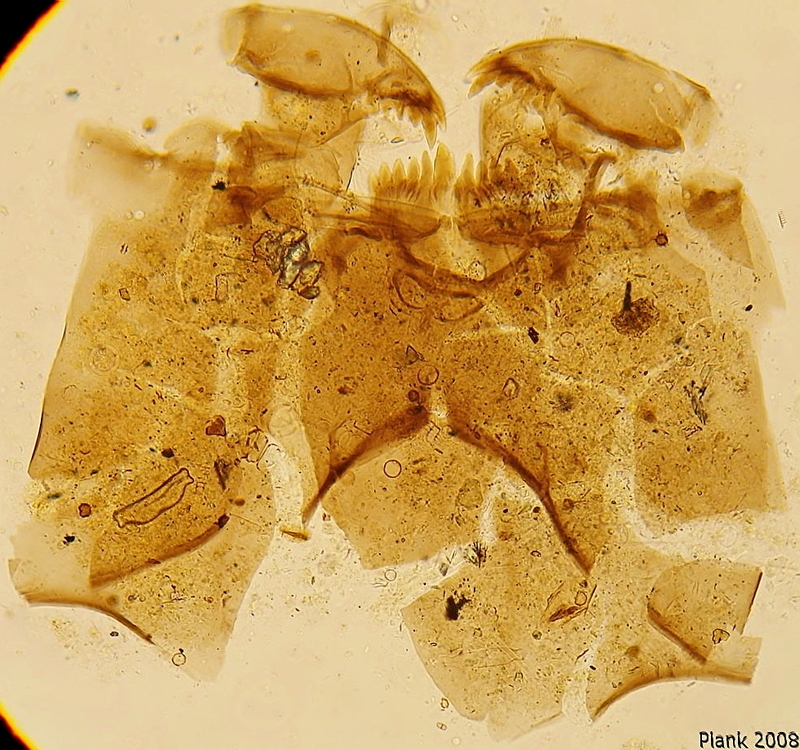 I have met this morphotype species when i checking the Tibet subfossil, it co-occured with T. gracilentus, some incomplete pupae in the same place indicate that it is more like T. latiforceps. Yes, check the larval description of T. gracilentus. This species also have a “lugens-type” mandible, and the accessory plate is often very long. I have T. gracilentus in my samples as well but the antennal pedestal is longer: about 1.5x (L:W) and the plate of T. gracilentus can be seen often very clearly. But with this specimen I found none as described for T. gracilentus. 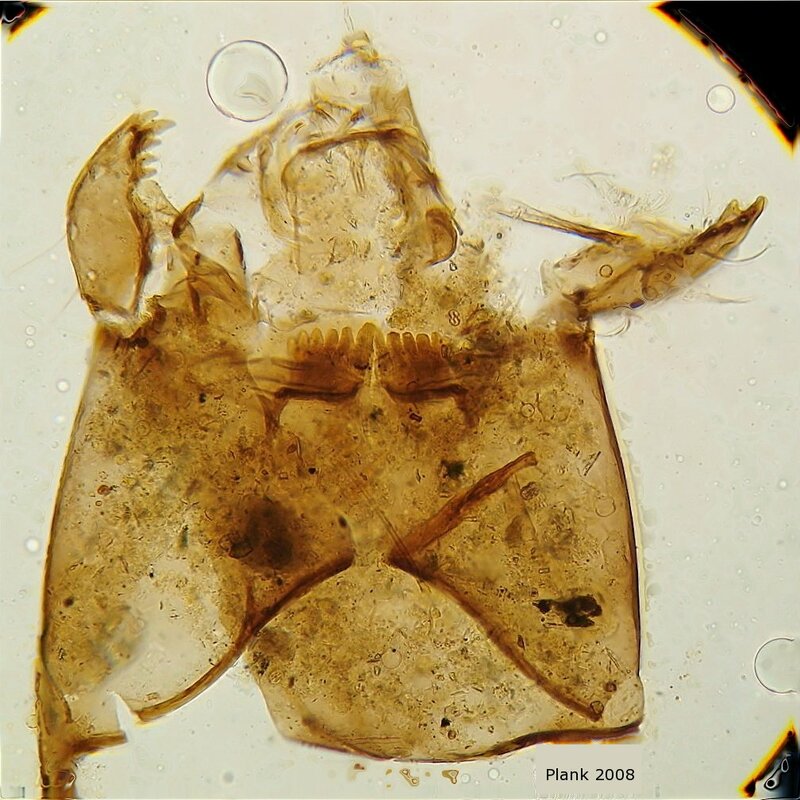 I’ll check the description of T. lapponicus in Ekrem & Halvorsen, 2007 (Trond 2007).